With WildStar scheduled to close it’s doors this month, the team at Carbine Studios has decided to share the details of what would have been the continuing World Story, that in-game ended with the reveal of the Primeval Omechron and his involvement with the creation of the Genesis Prime. The new article details that players would have traveled to Omechron’s Keep within the Halon Ring (a destroyed moon, now asteroid belt) and there, meet with the Primeval to set off a new series of quests to gather what would be needed to heal Drusera. The heroes persevered through a fiendish series of puzzles meant to test their intelligence and logical aptitude before, at last, they were allowed to enter the Beholder’s Sanctum. There, the looming visage of Omechron explained that it was indeed possible to separate Drusera from the Entity, but in order to do so, he required pureform primal essences. As the Primeval of Logic, he would provide his own essence, but the other five must be gathered and returned to him in order to create a device that could free Drusera from her ties to the Entity. Committed to their path, the heroes set out to confront the Primevals. The article goes on to share new concept art, plot details and more that all lead up to a final clash with the evil Entity and the eventual freedom of Drusera from it’s malign interference. Perhaps the most intriguing (and galling, as this content will never see the light of day) is the details of the epilogue to the Nexus Saga, which shows a message that would be received by the Caretaker AI – from the Eldan homeworld of Orias. DATA FROM ELDER CUBE RECEIVED. PROGRESS IMPRESSIVE. SENDING ELDAN ARMADA TO COLLECT GENESIS PRIME WEAPON FOR ANALYSIS. EXPECT ARMADA TO ARRIVE ON NEXUS MOMENTARILY. 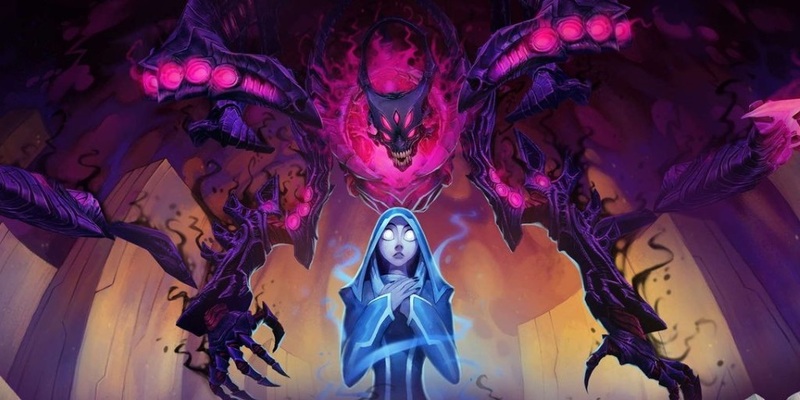 Alas, WildStar will be closing it’s doors from November 28th and none of this planned content ever came to fruition – serving as some small reminder of the epic experience that it could have been.